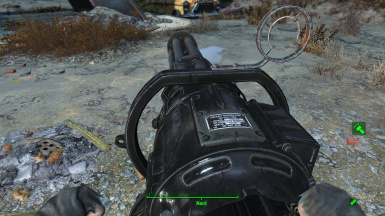 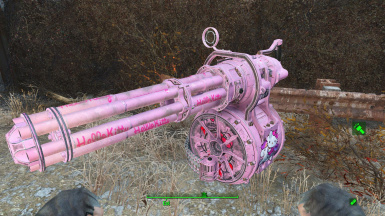 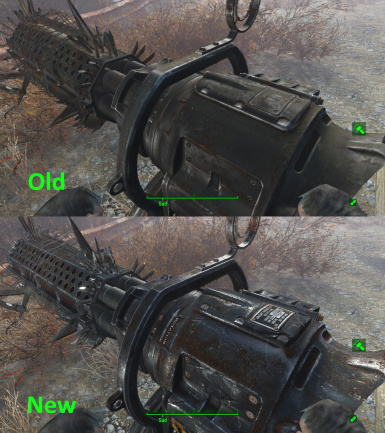 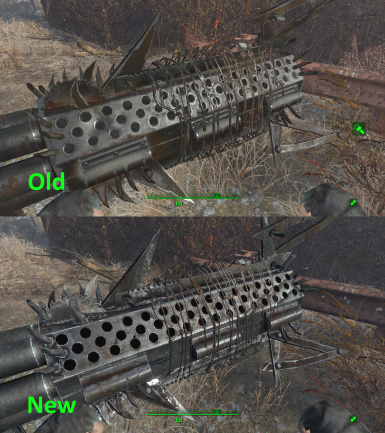 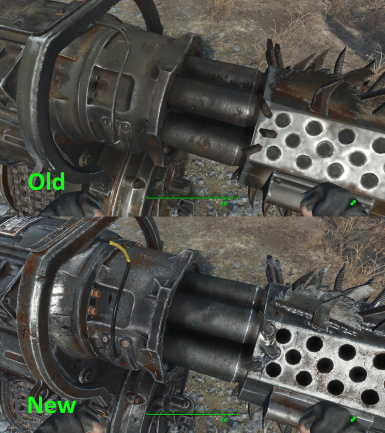 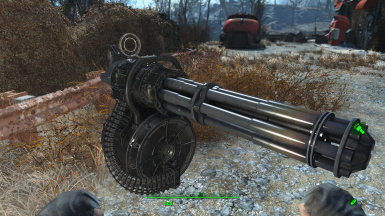 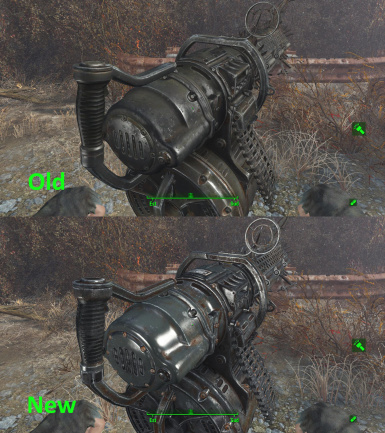 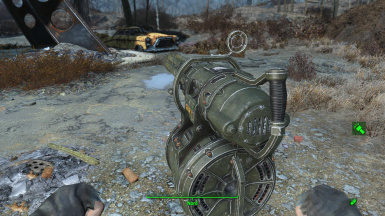 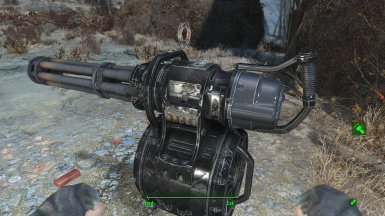 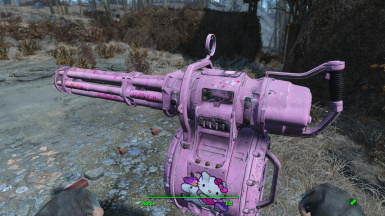 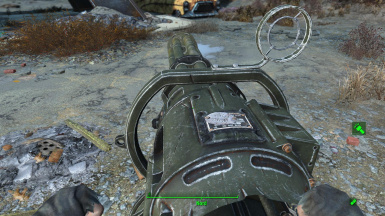 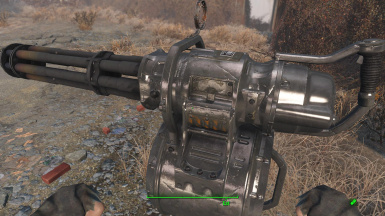 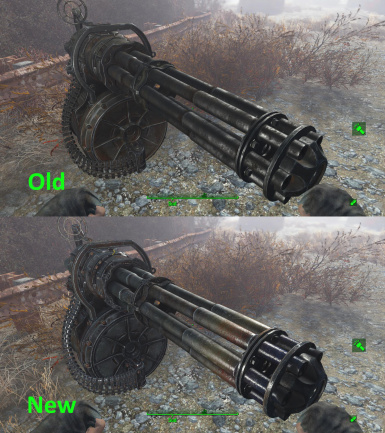 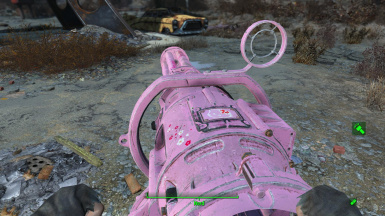 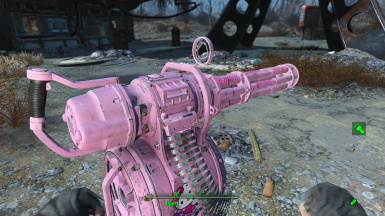 Today I show you best weapons mods for Fallout 4 of this week. 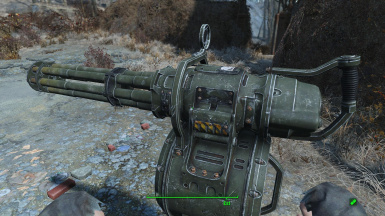 Whatever is Melee, pistols, submachine guns, shotguns, assault rifles, and sniper rifles. 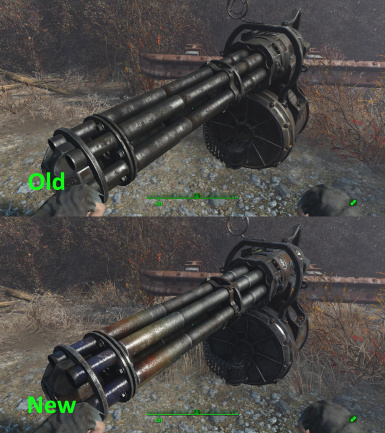 These mods are available on both PC and Xbox One for some, other might be PC only. 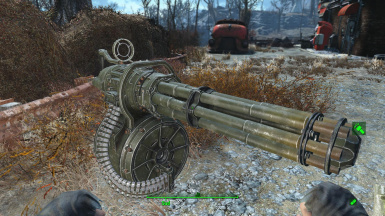 Leave a like if you enjoyed 'n comment, thanks for watching and support!